A full-featured machine made with a quilter's needs in mind, the 3160QDC-B will deliver all the benefits of a top of the line model, and with an affordable price. You'll find 60 stitches including 6 one-step buttonholes. 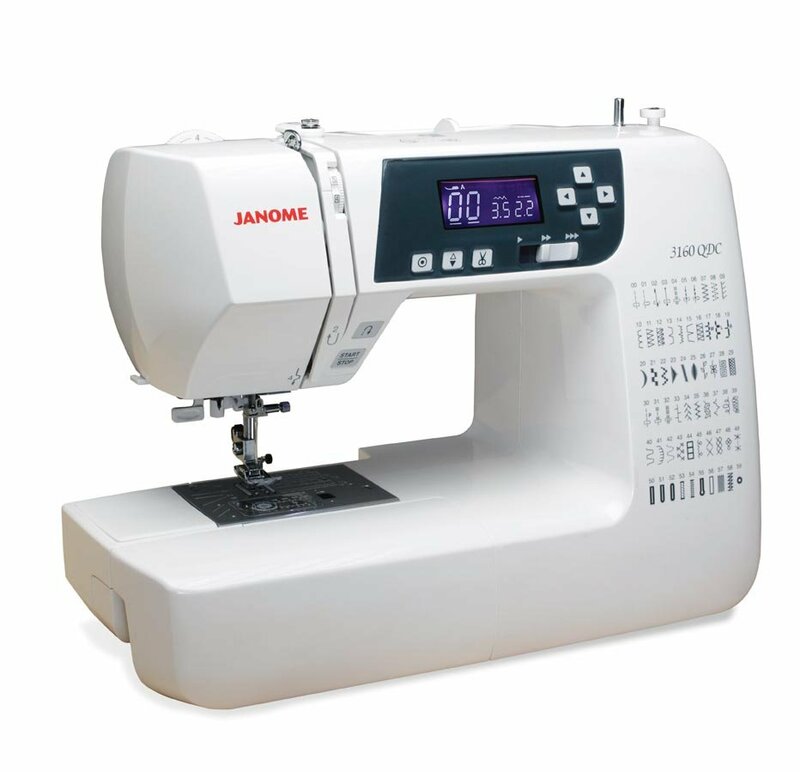 Janome's Exclusive Superior Plus Feed System offers specialized box feeding on top of Janome's SFS system, ensuring even, stable feeding with any fabric. And the time saving features including memorized needle up/down, one hand needle threader, and lock stitch button make sewing easy.